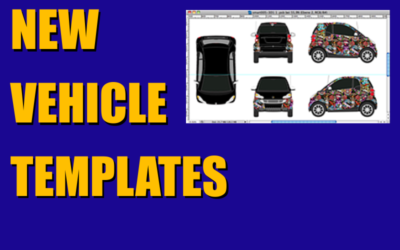 A new year & with it we’re unveiling new vehicle templates too! We’ve just adding the BMW X4 2018, HONDA Civic Tourer 2014, TOYOTA Rav 4 2018, DS 3 Crossback 2018, LEXUS RX 350 2009, OPEL Tigra Twin Top 2004, RENAULT Laguna 2008 and the ROVER 75 1999. Check them out! 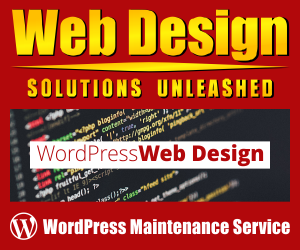 To search all available templates, please visit our Search/Download page.